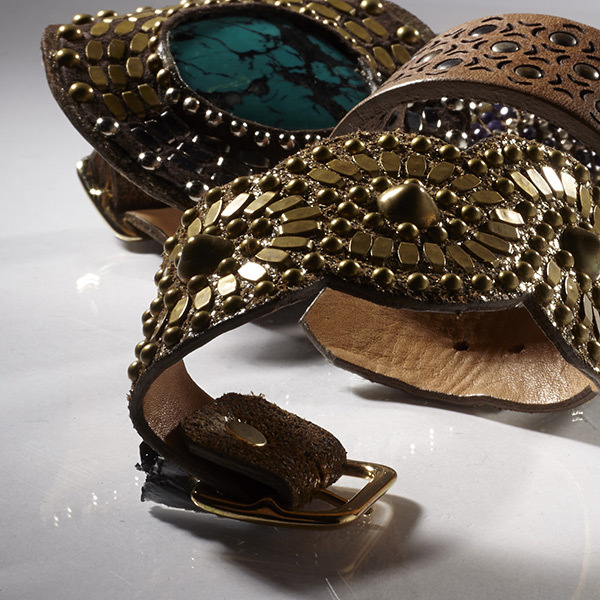 Calleen Cordero's mission to prove that luxury can be crafted in the United States is apparent in these one of a kind, limited addition, cuff bracelets. 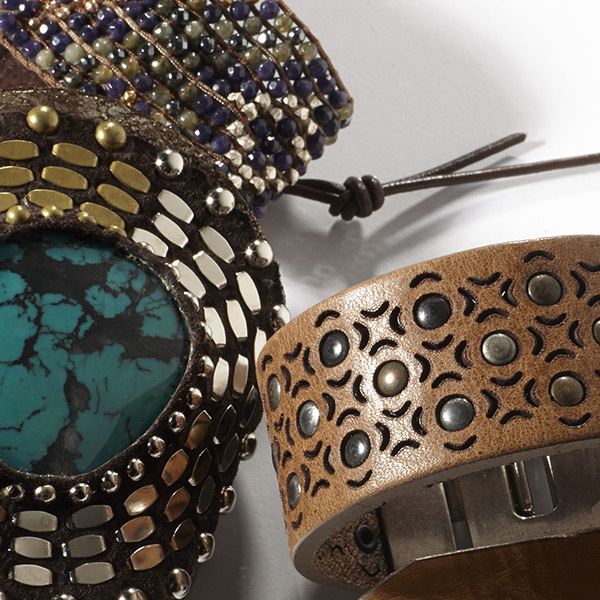 From the smallest accent to the leather foundation, every element of Cordero's creations is crafted in the US. 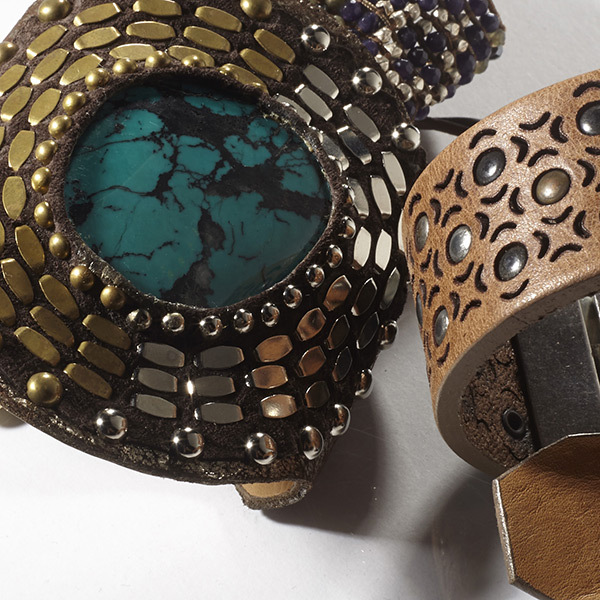 With timeless designs that will last a lifetime, Calleen Cordero is good for America and good for your soul. Visit Get Dressed! 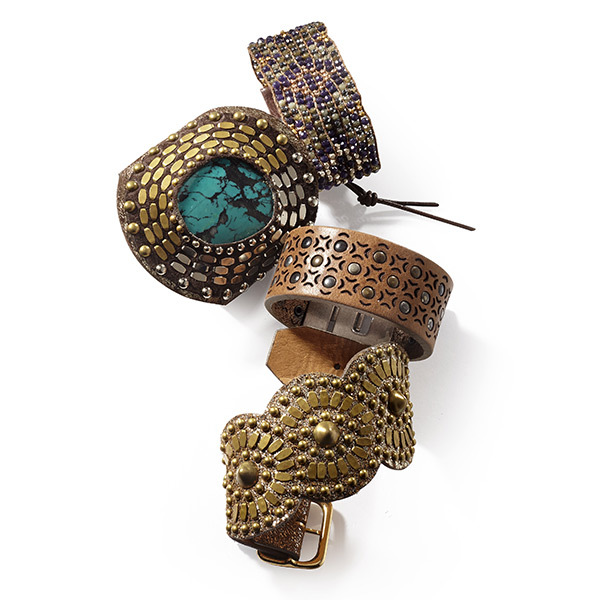 today and complete your fall look with wrapped bracelets from Colleen Cordero, Chan Luu, and Streets Ahead.